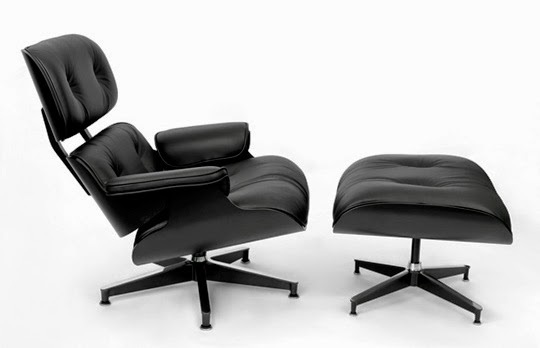 Recently I learned about a very rare version of the Eames lounge chair by Herman Miller. It was a 60th anniversary edition that was only sold in Japan and only 100 were made. These chairs had black leather upholstery with black bentwood shells. I have been wanting to create a replica version of this chair. Sold.